28400 MENTAKAB, PAHANG DARUL MAKMUR. 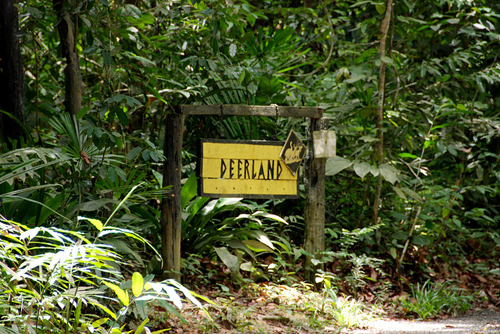 Deerland is located not far from the Kuala Gandah Elephant Sanctuary and Krau Wild Life Reserve, Bukit Tinggi. Yet another interesting animal center open for visit. This privately own 4 hectares deer farm has over 30 Indonesian deer (Cervus timorences), apart from deer, there are also sun bear, snakes, monkeys and etc. The best way to visit deerland is by self-drive. 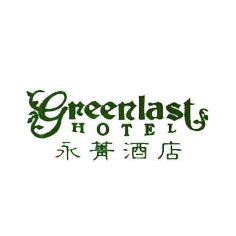 That way you can also explore the other nearby attractions. From Kuala Lumpur, take the Karak Highway to Lanchang. At Lancang, take a left turn before the petrol station and you will see signage for Kuala Gandah Elephant Sanctuary. Deerland Park is located on the right along the way to the Elephant Sanctuary. The journey will take about 2 hours from Kuala Lumpur.